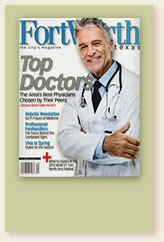 Board Certified Fort Worth plastic surgeon Danielle LeBlanc, M.D., celebrates your individual beauty. As a woman, cosmetic surgeon Dr. Danielle LeBlanc understands the desire to look your best. With plastic surgery or non-surgical options, you can look younger and feel better about your appearance. Breast augmentation surgery is becoming more popular each year, and for a good reason: shapely breasts help women look and feel more feminine. Whether you want to add volume to your breasts or you simply need a lift to restore your breasts' youthful contours, Dr. LeBlanc will listen to your concerns and help you to understand your options. Sometimes diet and exercise alone can't get us into the shape that we want, and that's where body contouring plastic surgery can help. Whether through liposuction, a tummy tuck, or body contouring, Dr. LeBlanc can help you decide on the most effective cosmetic surgery procedure to get the results you want. As we age, it becomes more difficult to maintain our appearance. Facial plastic surgery can counteract the effects of time. Facial rejuvenation can range from subtle to dramatic, helping you look years younger and more refined in your appearance. If you want a quick beauty boost without surgery, Dr. LeBlanc also offers a number of facial injectables to reduce lines and wrinkles, or add fullness to your lips. Contact Dr. LeBlanc with your questions today! 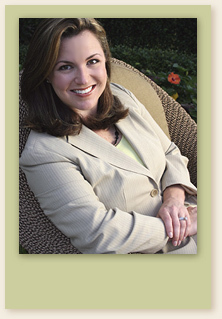 See photos of Dr. LeBlanc's patients in the BEFORE & AFTER photo section.